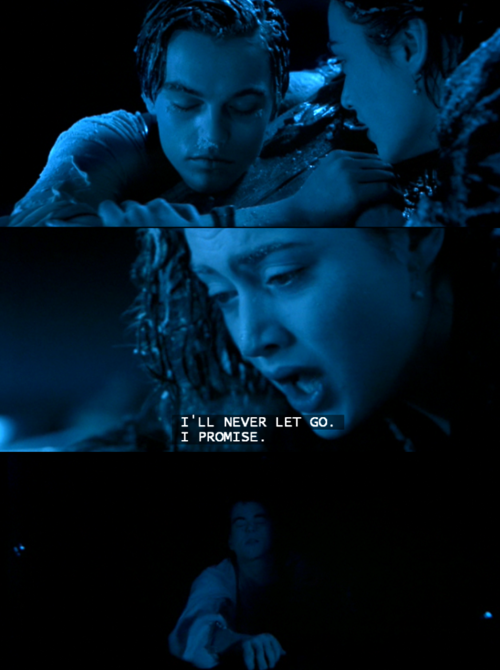 This entry was posted on Friday, August 27th, 2010 at 10:33 PM	and is filed under 30 day challenge, 30 day leonardo dicaprio challenge, Titanic, leonardo dicaprio, the quick and the dead. You can follow any responses to this entry through the RSS 2.0 feed. You can leave a response, or trackback from your own site. I find Leo’s death in Blood Diamond quiet heart-breaking. And of course Titanic and The Quick and the Dead. Romeo + Juliet was also sad but it was expected.